Produced by the National Theatre, London. It is published by Samuel French in London and the U.S. It has been performed worldwide. A children’s musical. Jeremy is the only son of the king and queen of a mythical kingdom. 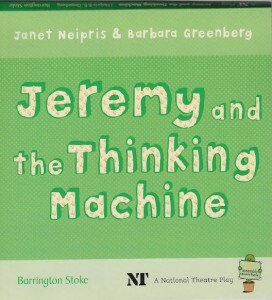 Everyone in the kingdom thinks Jeremy is not too smart, including his parents, the King and Queen. He has no confidence in himself. Whatever he does seems to turn out badly…until F.G., his fairy godmother, gives him a thinking machine for his birthday. Overnight he turns into a kind of genius is appointed “Royal Thinker” and his whole life changes. 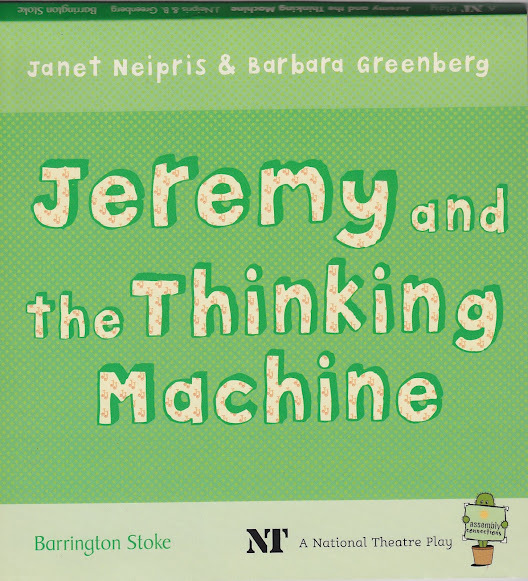 But when the machine breaks down, and Jeremy’s mother, the Queen, falls into a well, he has to think her out himself.